They were here last monday. and now all the pests are dead. I cannot thank them enough. they were very good. 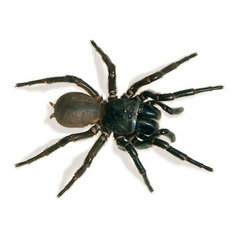 Proven pest control has to be the best in sydney!!! I have been using them for a couple of years and they always get rid of my pest problems quickly. I have been using Proven Pest Control for over 18 months now. As always, A-class service! Great company and will continuing using them in the future.